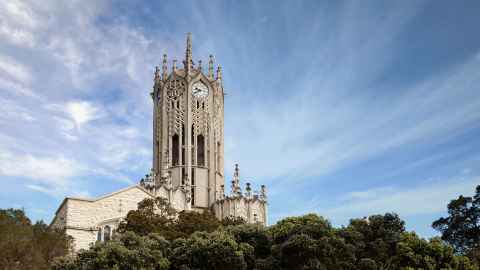 You are currently on: Why choose the University of Auckland? A few strong reasons to choose the University of Auckland for your son or daughter. 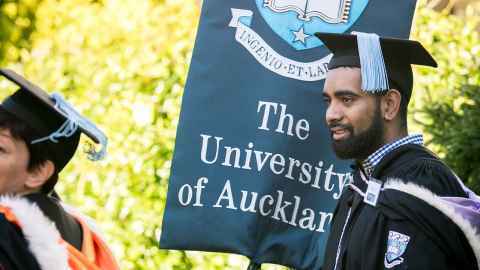 Our graduates are global citizens who benefit from the high quality education and qualification they receive from the University of Auckland and are taking on the world, making a difference in an impressive range of ways. Our bachelor degree programmes give students focused skills and knowledge in their area of study. They also gain transferable skills that help them adapt well and manage the different roles they may take on over their career. Gaining a respected qualification that is internationally recognised is pivotal to yourson or daughter even getting the opportunity to show future employers their own unique abilities and talents. Employers can field large numbers of applications for just one job; with the University of Auckland on their CV your son or daughter can be confident that this reflects relevant learning and a high standard of education and preparation. *See www.worldranked.ac.nz for our international rankings.